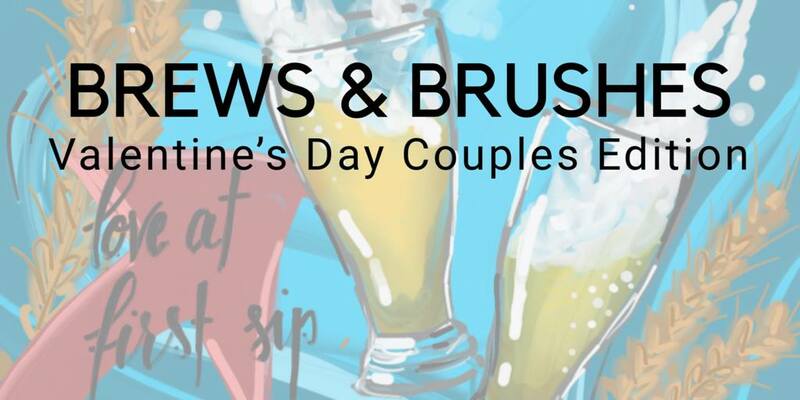 Celebrate Valentine’s Day with your loved one by creating a BEER INSPIRED painting together! 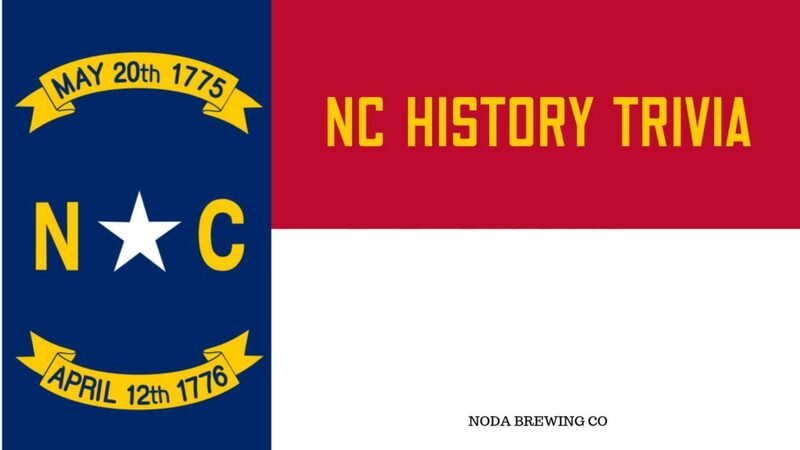 You’ll work as a team to paint a beautiful 16″x20″ beer-centric keepsake on canvas for your home as you sip on delicious NoDa craft beer. 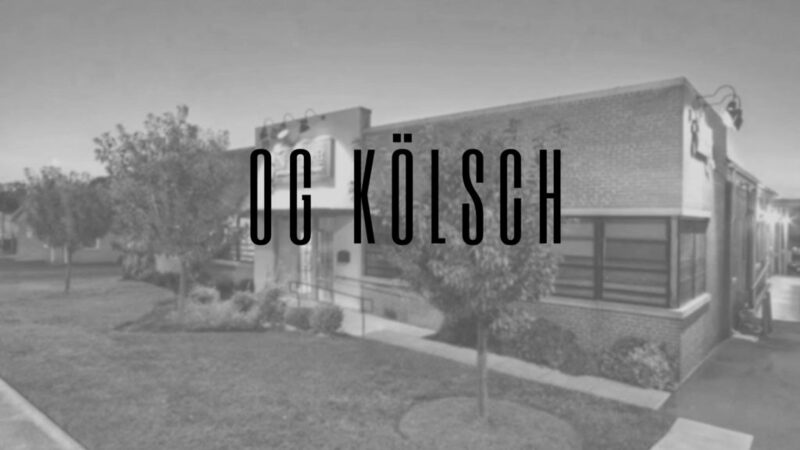 Carla will instruct you step-by-step, and all your materials will be provided and prepared for you. 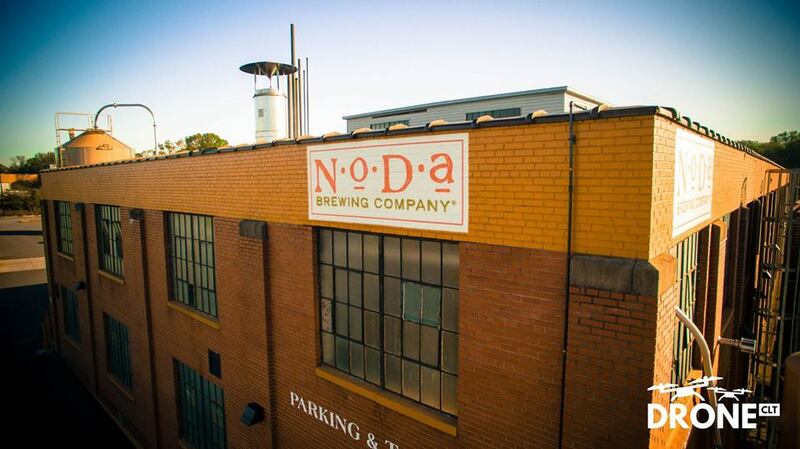 The original NoDa Brewing Co location at 2229 N Davidson St will be opening exclusively for the Brews & Brushes event!